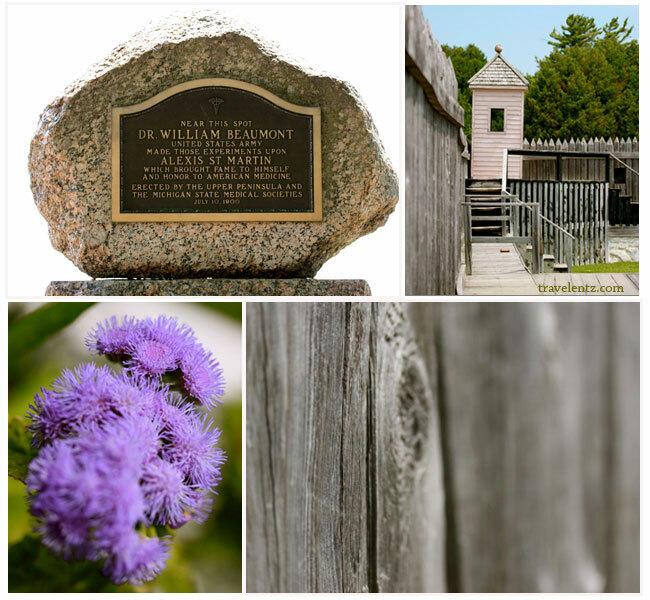 Historic Fort of Mackinac is a historic park and one of the attractions in Mackinac island worth to visit if you're in the island.It has a great view from the top and you had the chance to see the panoramic view of Mackinac Island. 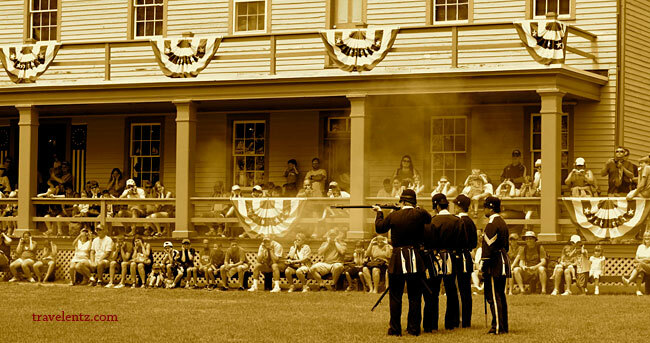 Historic Fort Mackinac is one of the best and well maintained historic sites that travelentz.com visited. The exhibits were large and has an inter-active role playing-drills and firing demonstrations it has court martial reenactment were the interpreter dressed from 18th century the soldiers with the metal spike atop their helmets. 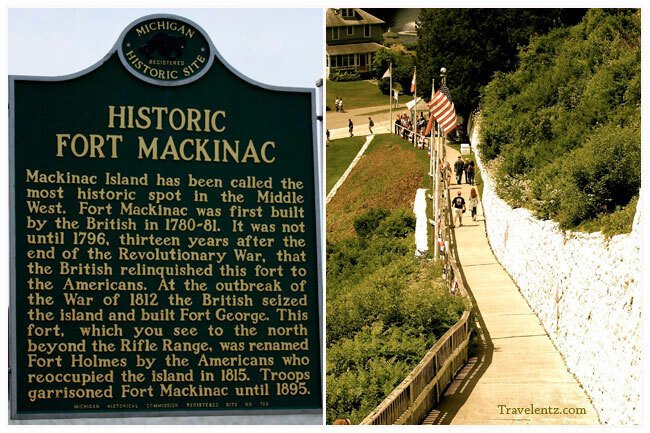 Tips:Fort Mackinac has a lot of walking and steps, if you're not capable to walk for an hour or do the steps this is not worth for your tour so don't waste your time. Remember it's not accessible for handicapped , stroller must be carry if you're in the steps or needs two person like what we did for our little one. If you want to eat the best place is the tea room if you're inside the Fort Mackinac, it is small room and has a great view of the harbor. 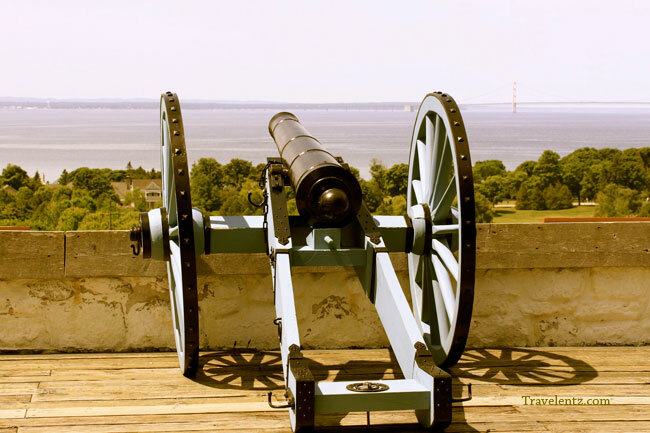 Above all travelentz.com love the Fort Mackinac, it's good for kids and adults. This is a self guided tour but if you have some questions you can ask some employees or girls scout who are around to help you.